Brand New Item printed and made just for you. These items come ready to hang complete with hangings already attached. This Modern contemporary canvas wall art will add colour and style to any home and they are perfect for hanging above a sofa or bed. The printed canvass are professionally wrapped around 38 mm solid wood frames. They measure 20 x 30" when hung. The artwork is printed using HP inks which keep the designs sharp and vivid and are fade resistant which will last for years. 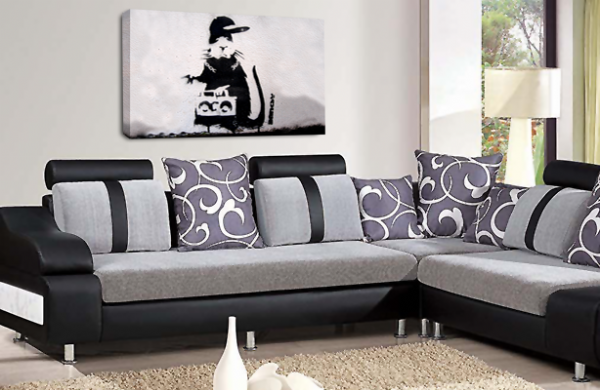 Canvas wall art is the modern way to brighten your walls in your home. We know you will be extremely pleased with your purchase.